Edit: Crappy art is crappy, so I'll be posting new artwork as soon as I can. I would start a new art thread, but I want to keep this one because it has history to it. *nerd* But yeah, if you're interested look out for updates! 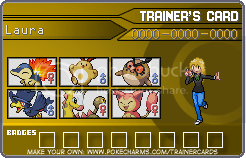 This is Laura's Trainer Card. Hikari made the Laura sprite (Thanks again, Hikari!) and I went to pokecharms.com for the card. 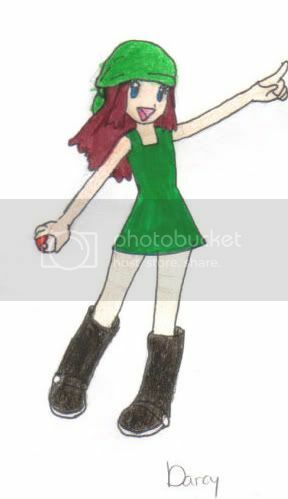 A Chibi drawing of the Pokemon Leafgreen character with a Bulbasaur. 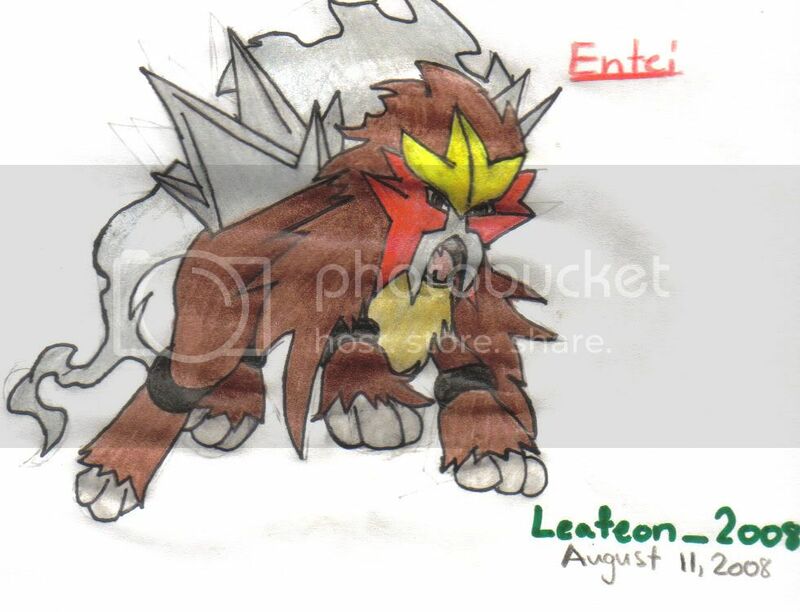 This is the first time I've drawn an Entei. 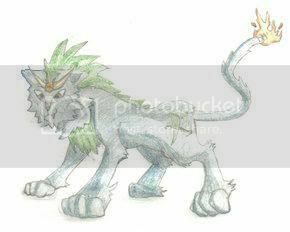 I bought a "How to Draw Pokemon" book in 5th grade and never attempted to draw Entei. 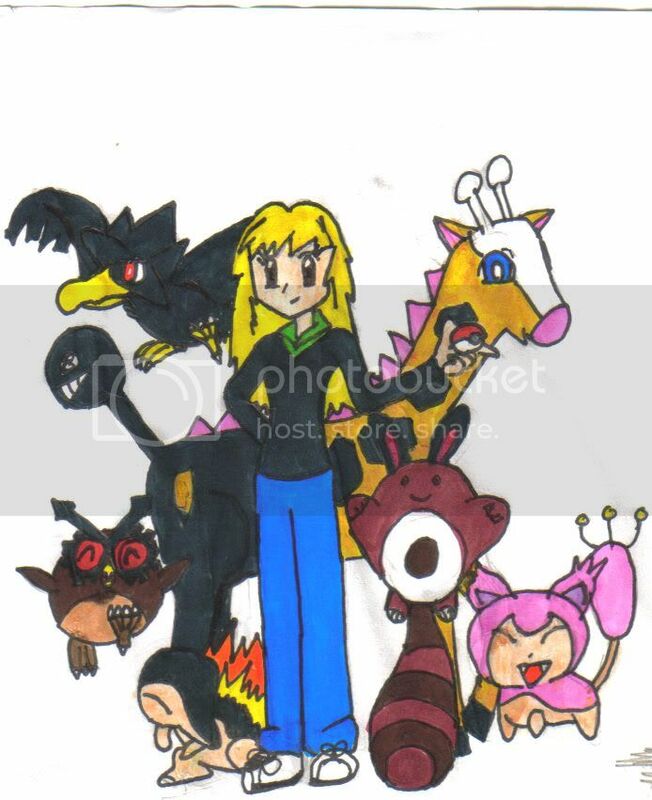 I drew these in 6th grade. I bought a "How to Draw Manga" book that had different characters to draw. 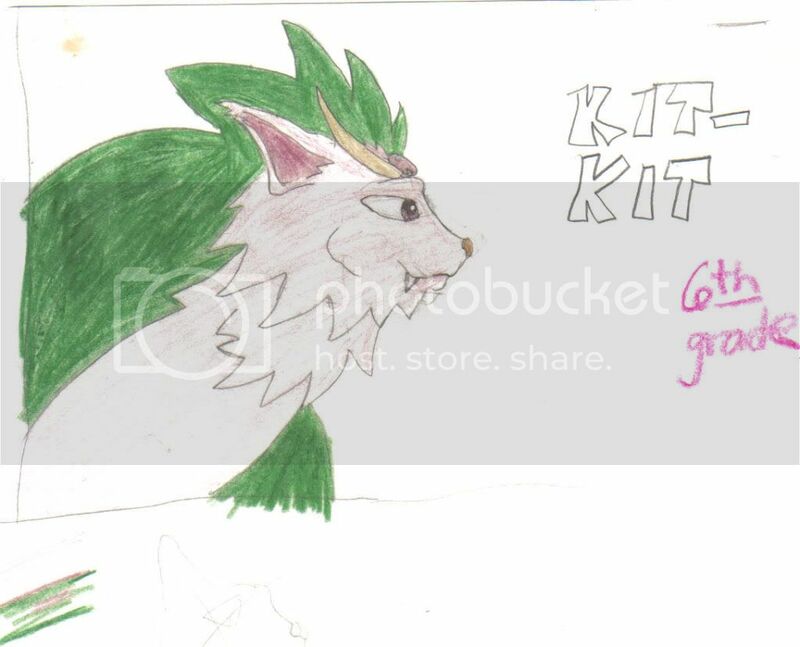 I couldn't draw the human characters good at all, but I liked drawing the cat character, Kit-Kit. I like the ones above, but I messed up on the neck in this one. This is a character that I might use in a Fanfic or something. I know, it needs some shading. I'm working on it. Like I said, it's not much, but I'm working on drawing more. I have mostly Photography. 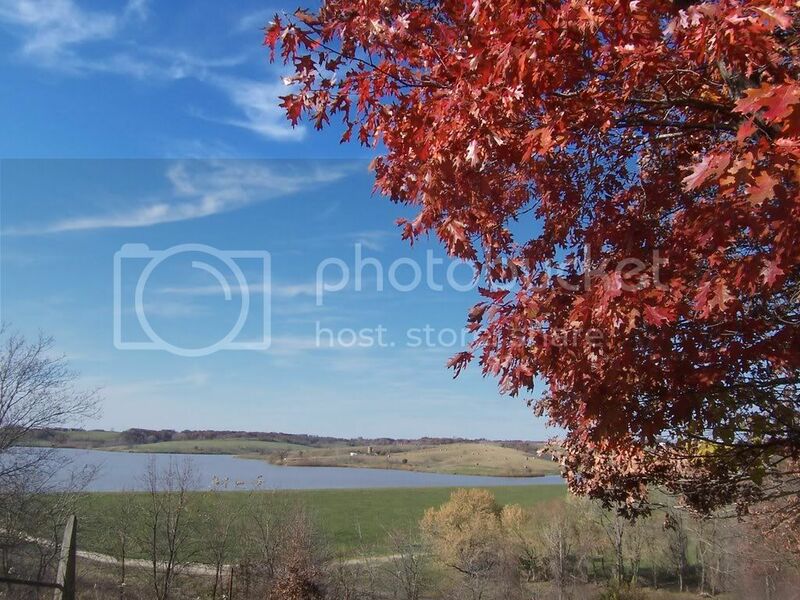 If you want to see my photography, click on the bottom link in my sig. Those are really good. Only one I don't care for is the chick holding the bulbasaur but even that has a certain sweetness to it. I live. I love. I kill. I catch Pokemons. I am content. I drew this in Art class last year. I drew and wrote everything with this ink and used an actual metal pen to write the words. We were learning about Calligraphy and needed to write out a poem or a song using it. 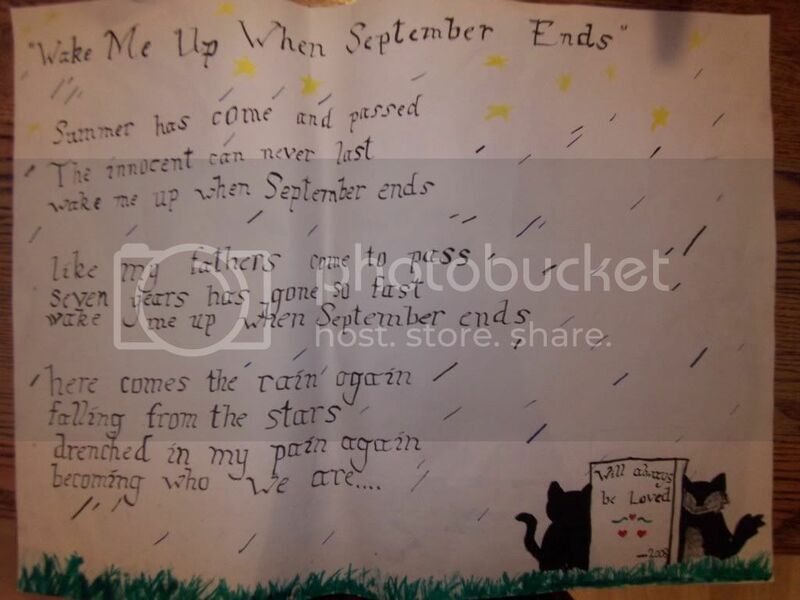 So I chose the song, "Wake me up When September Ends" because I like that song. After I wrote the lyrics, one of my cats died (The black cat on the left of the gravestone) and when I was almost done with the whole thing, another one of my cats died (he's the one on the right of the gravestone). This is in Loving Memory of those two cats. Enjoy! Oh damn. My condolences, dear girl. Pairs: MPT, Panda Rocker, MEX, SuikunMyuu, Zapdos, CL, Link, Revan, DSX, Kelsh, and Goku! 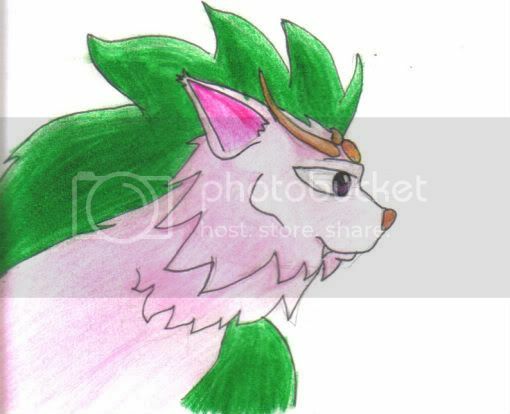 [COLOR="PaleGreen"]I drew and inked it yesterday then colored it this morning. The shading's okay, I guess. But I do like how it turned out. That's what I call improvement. Awesome job on the new Kit-Kit. I did NOT do this with Photoshop. 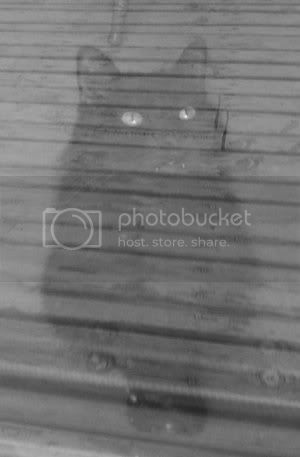 I went outside and my cat, Gorilla was looking through the large glass window of the door. He looked so cute, so I snapped a photo and he ended up looking like a ghost! I thought the picture would look a little creepy if I made it black and white. Please comment! 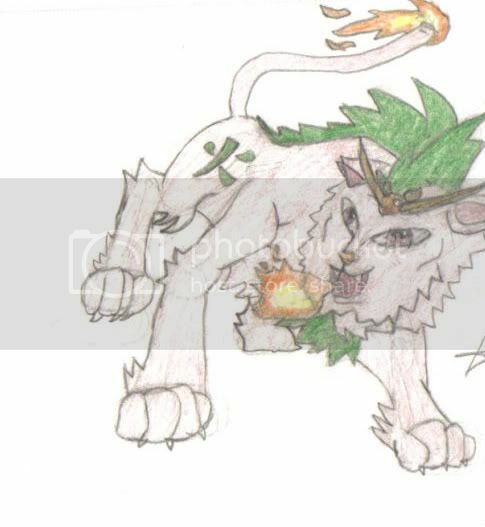 [COLOR="palegreen"]This cat is Cocoa (the one in the drawing). 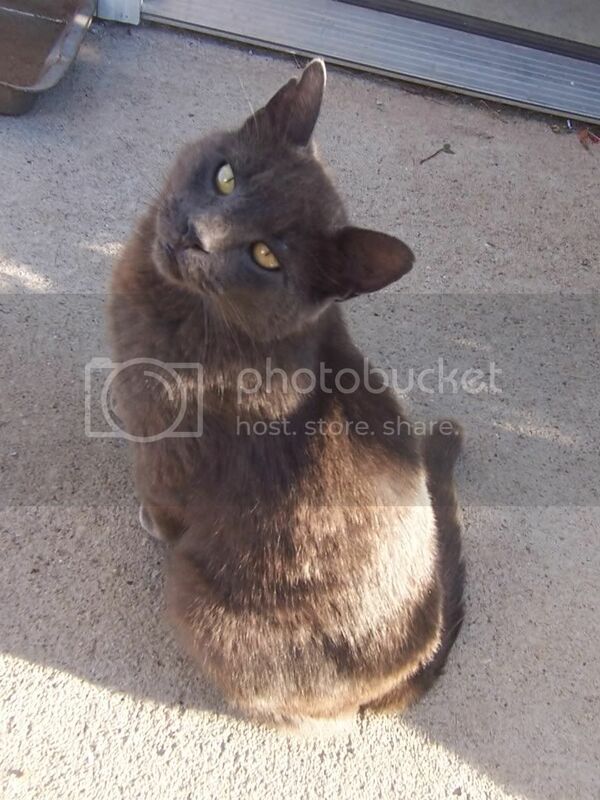 This picture was taken a few weeks before he died and before he was in that picture. 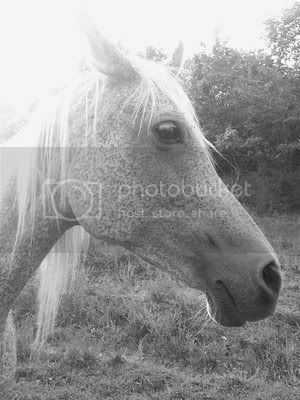 One of my sister's horses. 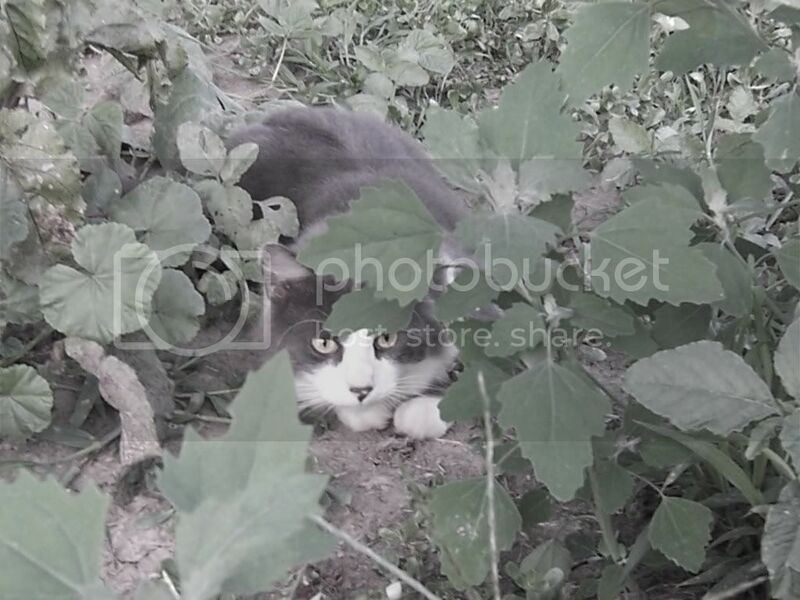 [COLOR="PaleGreen"]I was looking for this one earlier and I finally found it! Here's my cat, Marti. 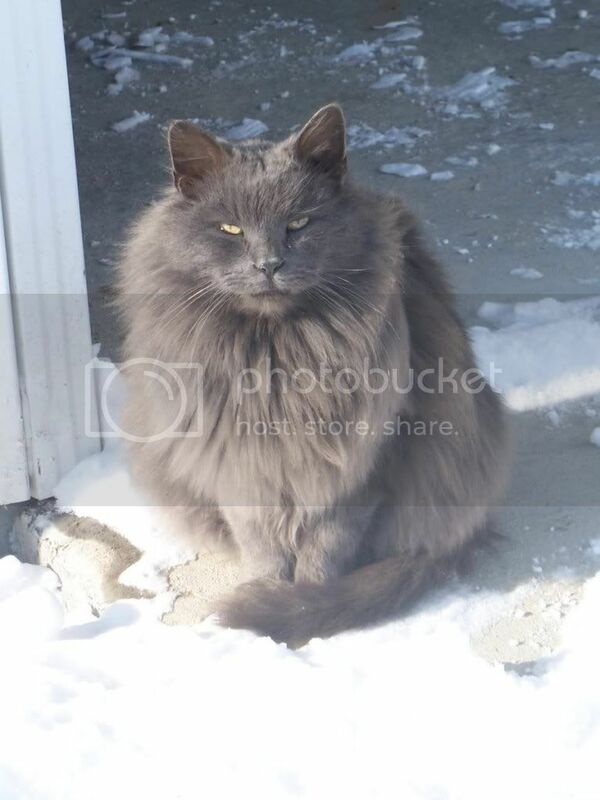 This is Smokey in the winter. 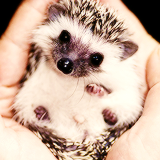 He gets so cute and fluffy! The back of the forest behind my house. This picture was taken autumn of last year. That's an amazing view. . . there's a street behind my house. I live in the country, so there's a few forests near our house allowing me to be inspired by nature! [COLOR="White"]Heh, lucky you...I don't even have a street behind my house, it's just my backyard and then....the other guy's house. My family and I have 24 cats now. A few cats died, though. ;-; I miss them. Here's their names: Tuxedo, Dusty, Smokey, Puddles, Butterscotch & Tom (siblings), Bobcat, Gorilla, Jamie, Ila, Nathan, Marti, Tiger & Kitty & Calico(sisters) , Opera Cat, Whisker, Mean One & Sweet One (sisters) and Hobo: her kittens Charlie, Sir Lancelot, Pirate, and Haruka. Most of them were once stray that showed up at our house. Others are from the animal shelter. My dad and I love cats, so he felt sorry for the cats and brought some home. But Mean One & Sweet One, Hobo were the cats my sister brought from Florida. Then Hobo gave birth to four kittens when she was at our house. 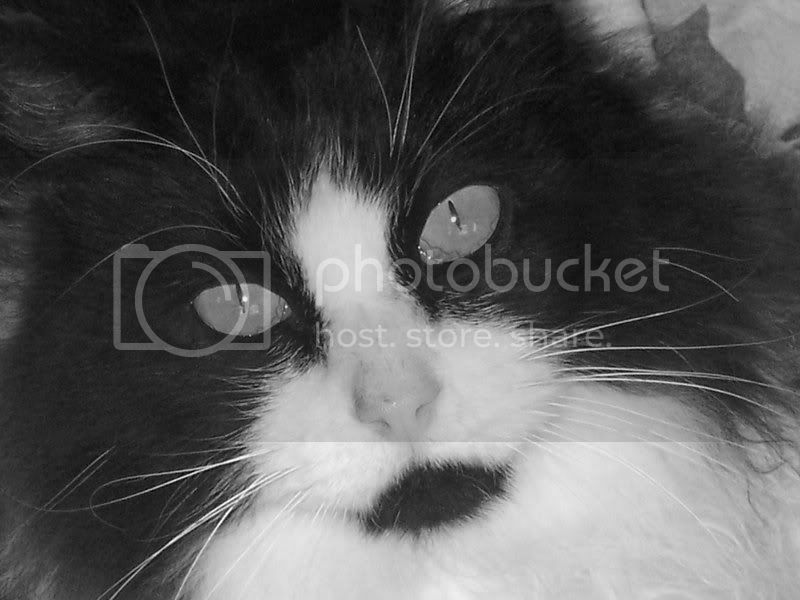 [COLOR="Magenta"]Your sister named her cat "Hobo"? Not very creative with the name, I must say.